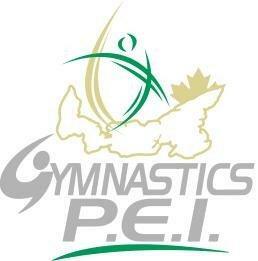 Gymnastics PEI is hosting a Gymnastics Foundations clinic on Labour Day weekend. This includes all 3 parts of the course (Introduction, Theory, & Artistic). 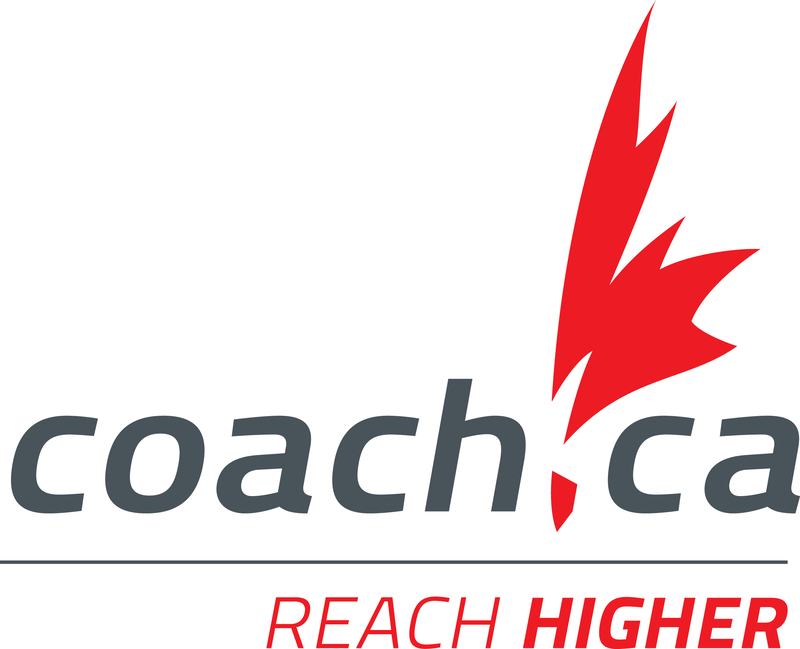 At a minimum, all gymnastics coaches should be trained in Gymnastics Foundations. From there, those who already have an NCCP number should login and click on calendar on the upper menu. You will need to register in all 3 clinics listed as each piece is entered individually. For those who don’t have an NCCP number yet, there is a button to create an account at the link listed above. Coaches must be 15 to register. Any coaches who is missing some of the modules (intro, theory, or artistic) should contact the office about the timing of when you can come to get the missing modules. You will need to register via the Locker to get credit. Registration should be done by August 31st so that the Learning Facilitator has adequate time to prepare. Cost for the course is still pending review however, it should be in line with last year: $75 for the clinic and $42.38 for the workbooks (this is still 50% of the cost with GPEI covering the remainder for members). 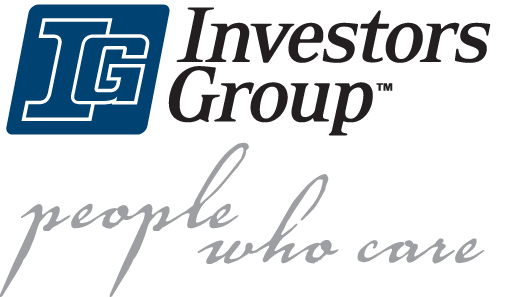 Coaches can either pay on the day or GPEI can bill your club later. Please discuss payment with your club prior to attending. There is tech support via chat within the Locker so if anyone has difficulties with registering they should try that avenue first. For other questions, please contact the GPEI office- vvuillemot @ sportpei.pe.ca.